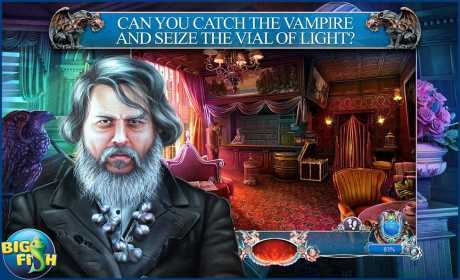 As a vampire hunter, you’re sent aboard the Mississippi River cruise and must find the one carrying an ancient artifact that could cause a huge disaster. Follow the clues to your target before time runs out! • CAN YOU CATCH THE VAMPIRE AND SEIZE THE VIAL OF LIGHT? You find Benjamin Brooks nestled in his coffin, fingers clutching a vial of pure light. Why is he guarding it and what powers does it hold? 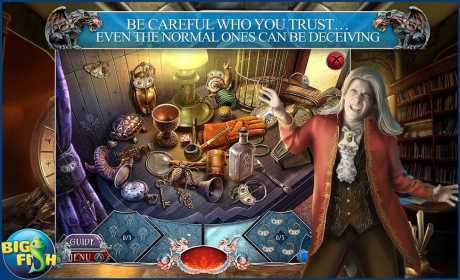 Find the tools you need and powerful potions by searching through interactive hidden object scenes. 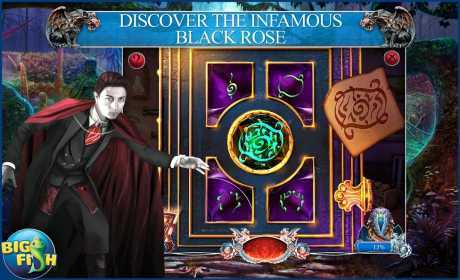 Slowly unravel the mysteries of this case by solving intriguing puzzles and playing various mini-games. Continue your hunt in the bonus chapter and enjoy Collector’s Edition exclusives including a strategy guide and collectible puzzles.